TGIF! It's time to let down our hair and get crazy or cosy with friends and family. If you are stagnant or stuck in your investing journey and need some inspiration. This post is for you! 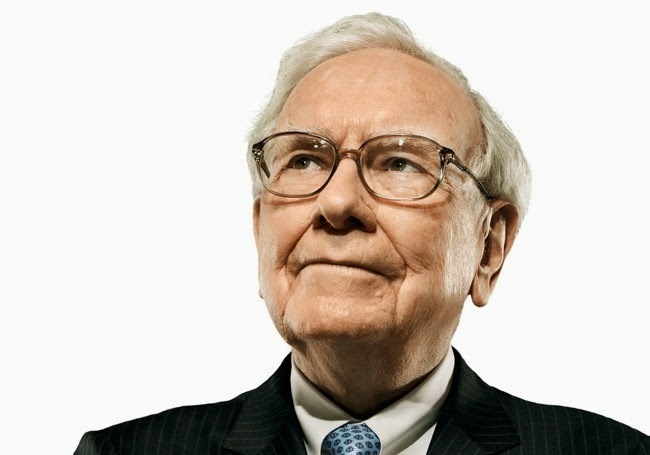 Check out the following 10 best quotes from Warren Buffett over the years.